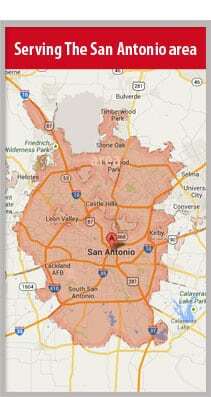 Shield Towing San Antonio > Blog | Towing San Antonio > How To Improve Your Car’s Security On a Budget? Car security is not an absolute thing, there are no 100% theft proof cars and there is a myriad of different measures you can take in order to improve your car’s security, naturally, some are more expensive than others. Here we and our network of independently owned and licensed affiliates describe briefly several car security improving devices starting from the cheapest ones and moving onto those which are more expensive. When it’s time to choose what anti-theft measures you equip your car with remembering that there’s always a tradeoff between how much you’re willing to spend and how hard to steal or break into you want your car to be. There are several different types of mechanical devices which make it harder for would be thieves to start up and drive off with your car. Perhaps the most well know of these are steering wheel locks (such as “the club”), but there are also hood locks, tire locks, gearshift locks and pedal locks. These types of devices are quite effective since they are plainly visible their every presence is many times enough to prevent would-be thieves from even attempting to steal your car. Before you decide to invest in costly car alarm systems make sure that some kind of electronic immobilizer system is not enough to do the trick in your case. There is a wide variety of electronic immobilizers to choose from, there are ones with a code panel, others with a chip you need to push into place before you can go on to start your car. Car thieves tend to avoid trying to steal vehicles fitted with electronic immobilizers as they are very effective and hard to circumvent. Kill switches are ones which when in the off position making it impossible to start your car. Such switches must be installed in a way which makes them impossible to find if you do not know where they are. Kill switches may very well make it extremely hard for a car thief to start your car but since they are hidden from sight they will not stop them from trying. Kill switches are quite cheap, make sure they are installed by a reliable professional. Most cars are stolen in order to be taken apart allowing for their parts to be sold. One way to deter car thieves from stealing your car is by having parts of it visibly “branded” with a unique Vehicle Identification Number (VIN). There are even DIY VIN etching kits which sell for as low as 30$. There are many different car alarm systems. Some are very expensive but others may be well within your budget. As new car alarm models hit the market the price of older ones, which may still be very effective, drops. 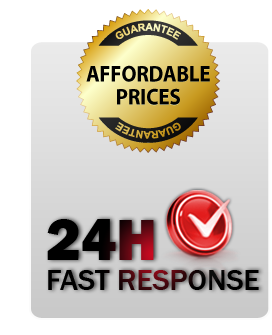 If you do not insist on a system with all the latest gadgets (smartphone interfaces for instance) a reliable, relatively simple, inexpensive car alarm system may very well be the way to go. So far as car antitheft measures go the sky is the limit, there is state of the art car alarm systems which cost an arm and a leg, there are expensive vehicle tracking systems, etc. 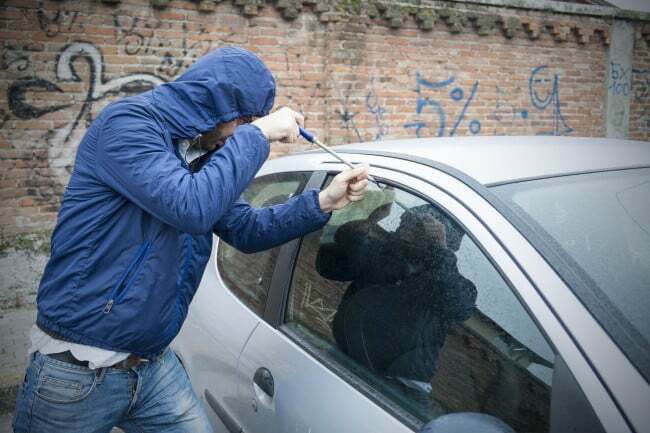 Do not let yourself get confused if you want to enhance your car security on a budget begin by assessing the risks (car theft statistics in your neck of the woods, how prone your specific make and model car is to be stolen etc.). Once you know what you’re up against scout the market for possible solutions which are within your budget.